We attach great importance to the quality of our accommodation and have made it our mission to offer only the best rated accommodation. 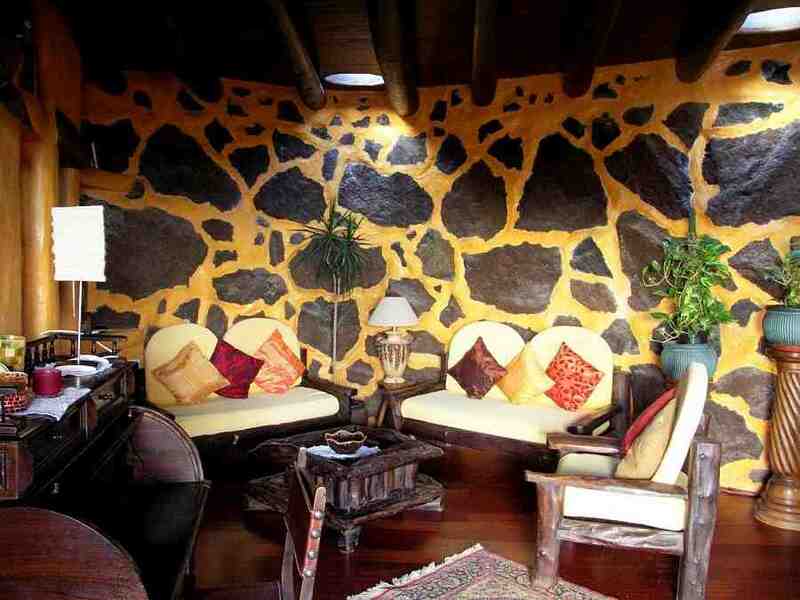 It is important to us that you feel comfortable and at home in Lanzarote. You can choose from a variety of living options in different sizes. On average, two to five people can share a furnished apartment. 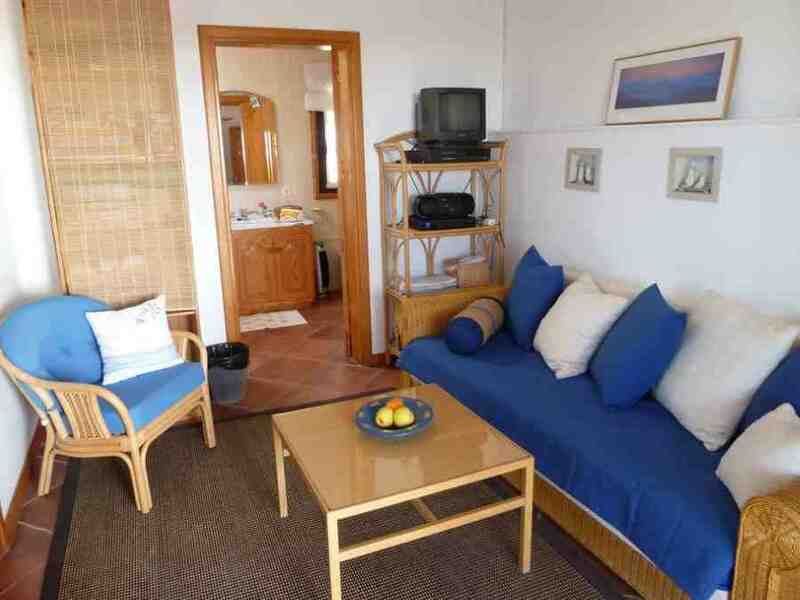 Cozy fincas and apartments with breathtaking sea views, partly near the beach. 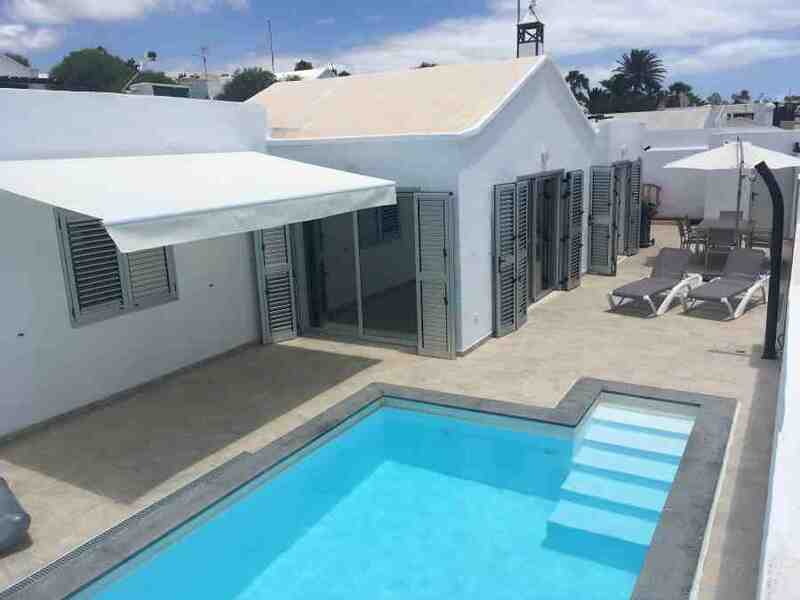 The 3 Tropical Apartments of Udo and Heidi Baur are located in a quiet private residential complex, centrally located and about 150 meters above the beach promenade of Puerto del Carmen. The well-maintained complex is characterized by the lovingly designed garden with beautiful oases and lush plants. Puerto del Carmen is an ideal starting point for activities of all kinds, whether beach visits, strolling on the beach promenade, shopping, restaurant or bar visits or even exploring the island by car. Directions to Co Co Lingua language school in Yaiza by car about 20 minutes. 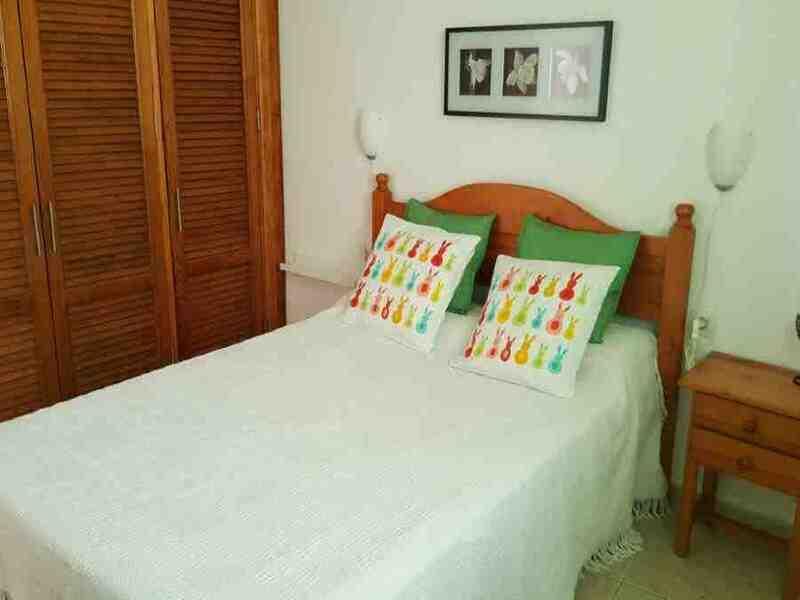 In Yaiza , the apartment consists of 2 bedrooms, bathroom, living room and well-equipped kitchen. The apartment is well maintained and clean and generally well equipped to feel good. Bed linen is provided. Free TV, Wi-Fi and parking on site. In Tropical, Puerto del Carmen. 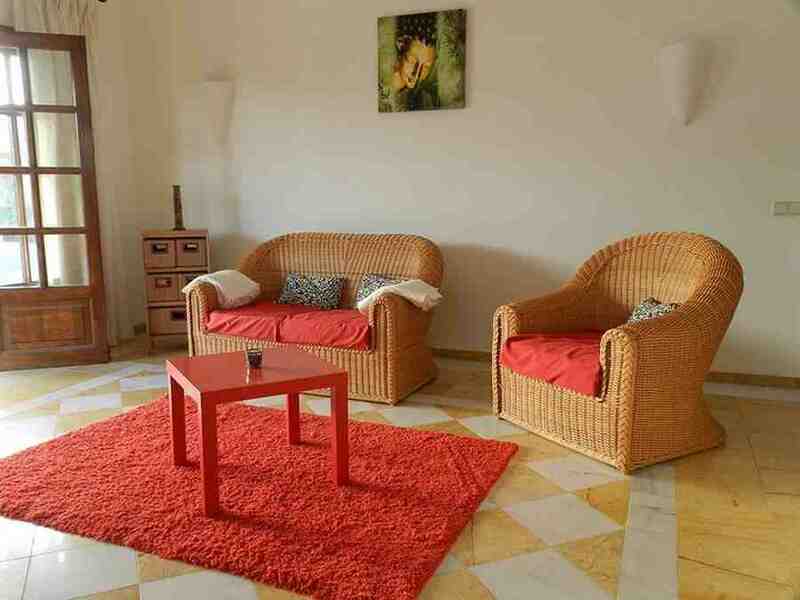 All apartments are fully equipped for a completely successful holiday. Feel-good atmosphere. Designed in sunny wall colors, with many typical Canarian elements. The kitchens are fully equipped with every comfort (including oven, ceramic hob, toaster, dishes, coffee maker, kettle), the rooms are cozy and decorated in warm colors. 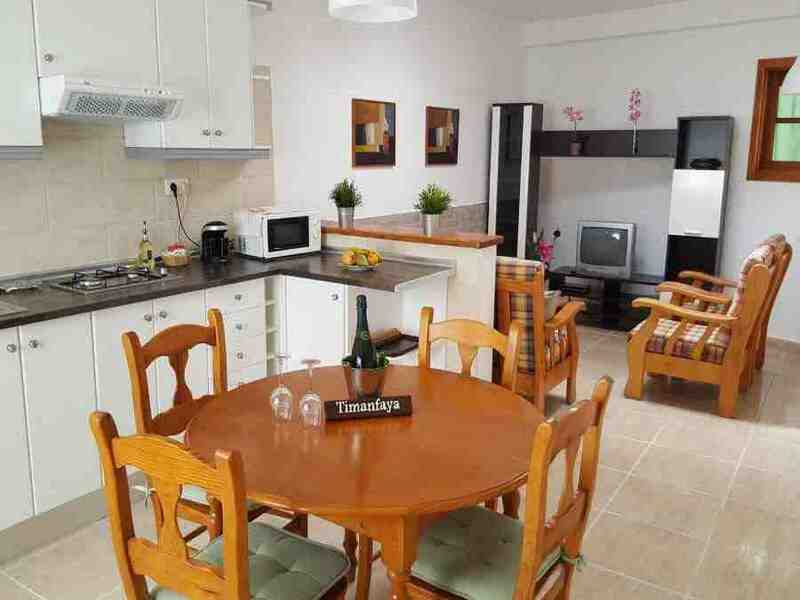 The apartments all have satellite TV, free Wi-Fi access, washing machine and music system. Here you feel good! Udo and Heidi Baur personally take care of your concerns – your satisfaction is very important to them. 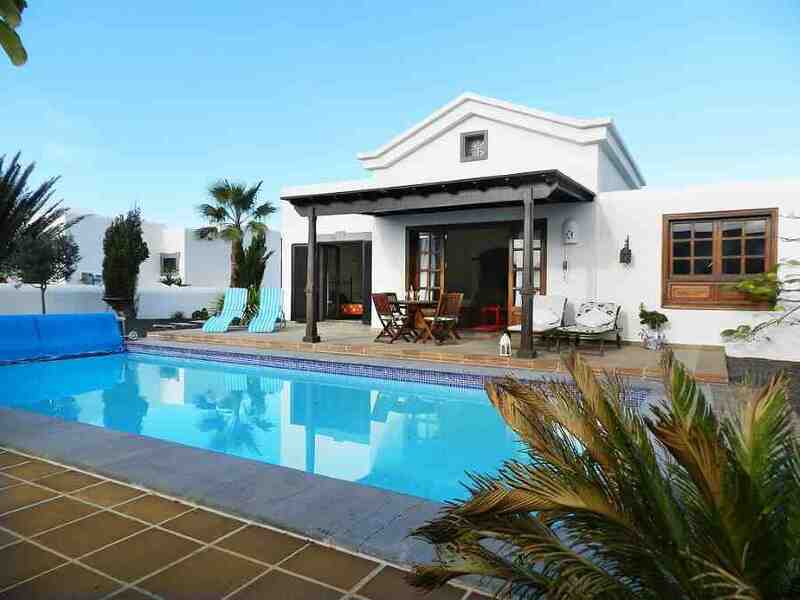 The villa is located in a quiet and sunny location, about four kilometers from the center of Playa Blanca, outside the village, and is easily reached by bus. 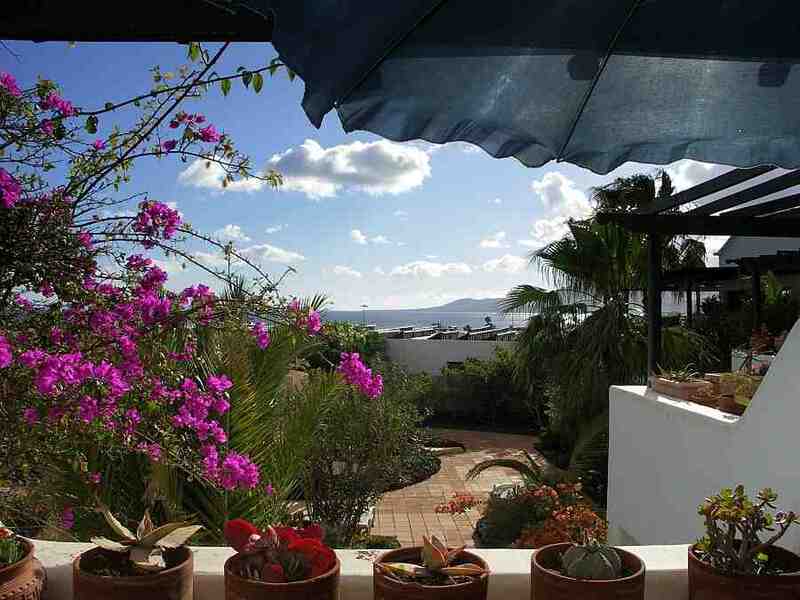 The welcoming, comfortable detached villa in Playa Blanca was built in 2004. The holiday villa with a usable area of approx. 80 m² is completely at ground-level and consists of a living room with HDTV (with cable and satellite reception) as well as an adjoining cosy dining room with sitting area. 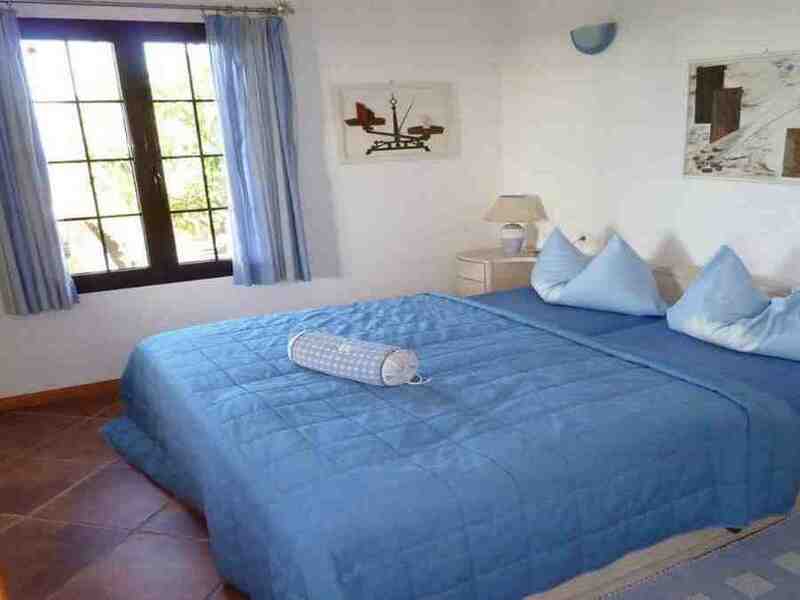 There is also a guest room with a double bed, which has direct access to the garden / pool. This guest room has an en-suite bathroom with bathtub. Another guest room has a single bed and a bathroom with shower. The kitchen is fully equipped with ceramic hob, extractor, oven, fridge and freezer, dishwasher, toaster and filter coffee machine, cutlery, crockery and various cooking utensils. All well-known German TV channels receive you in HD quality over satellite, unrestricted Internet. Some Spanish and English broadcasters are provided by cable. Next it has in a separate room a washing machine, vacuum cleaner and ironing board with iron. The pool is about 4m x 9m and about 1.40 m deep. Final cleaning is included. 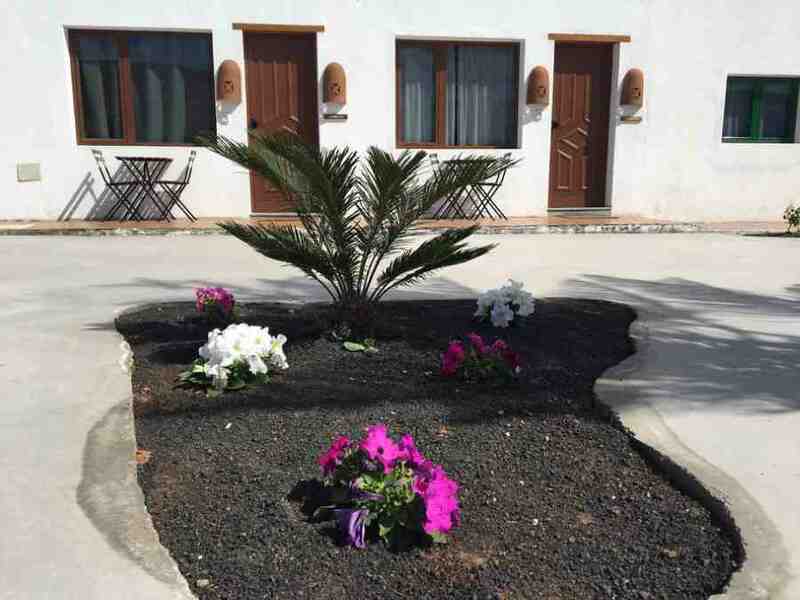 The village of La Asomada is located about 10 minutes above Puerto del Carmen, on the slopes of Montaña Guardilama with endless views over the sea and across to Fuerteventura. The finca in La Asomada by Udo and Heidi Baur is embedded in a beautiful and lovingly landscaped garden. An oasis of peace and relaxation. 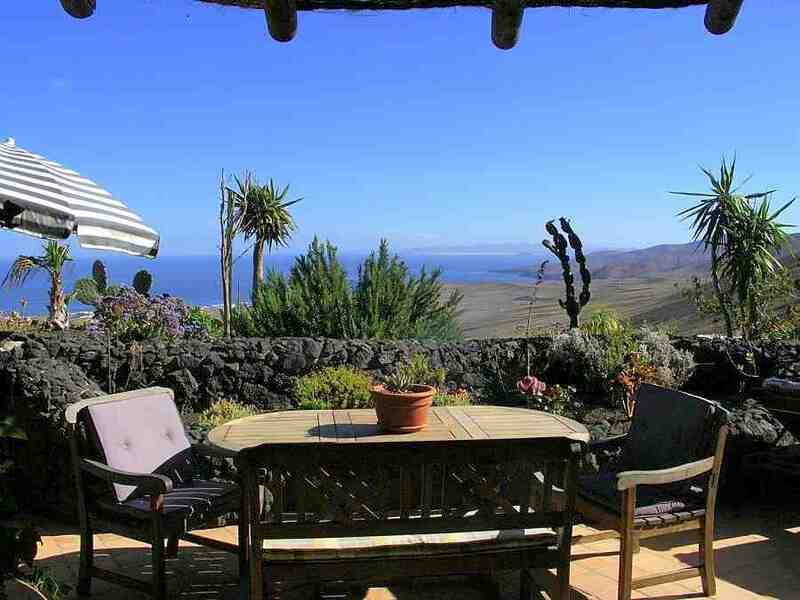 The Finca is an ideal starting point for hiking and cycling in the area of the wine region La Geria, car excursions or beach visits, such as the popular Papagayo beaches in the south of the island. Access to the language school Co Co-Lingua in Yaiza by car about 10-15 minutes. Finca in La Asomada All casas are characterized by an extraordinary architecture, designed with great care and attention to detail. The rooms are all individually furnished and offer every comfort. The private terraces have a private atmosphere and are oasis of peace, inviting you to relax. The apartments are equipped with all comforts, including satellite TV, free Wi-Fi access, music system and fully equipped kitchens (including oven, ceramic hob, toaster, dishes, coffee maker, kettle). You do not need to bring anything, except the desire for recreation or even business – here your dreams come true! The large, terraced garden also offers endless opportunities to relax, to explore the variety of plants and to enjoy the unique panoramic views. Two beautiful, solar-heated swimming pools invite you to relax. The finca has various small and medium casas. Far away from mass tourism, in the southeast of the island, our villa built in the Canarian country house style is in a preferred hillside location. The beautiful Papagayo beaches, Playa Blanca and the National Park “Timanfaya” with its fire mountains can be reached in 10 minutes by car, the neighboring island Fuerteventura is reachable in 45 minutes. 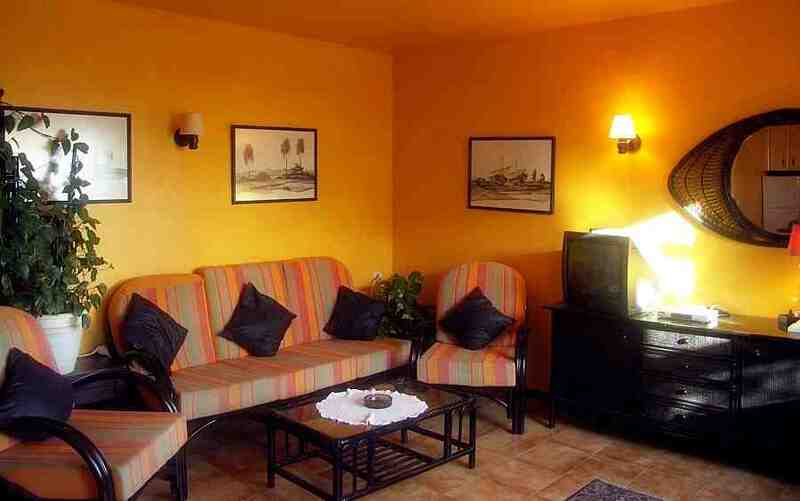 Our dream villa in Las Breñas offers you a relaxing holiday for 1-4 (with pull-out couch also 5) persons. You rent an apartment with 2 bedrooms, living room with TV, small but well-equipped kitchen with filter coffee machine, Cremesso machine, toaster, contact grill, ceramic hob and fridge with TK-Fach, further bath / WC / shower, air conditioning, heated private pool, large terrace and barbecue in the garden. Free Wi-Fi available. Families with children are welcome, we are happy to provide on request children’s / cots, highchair and other facilities. Special prices for families! 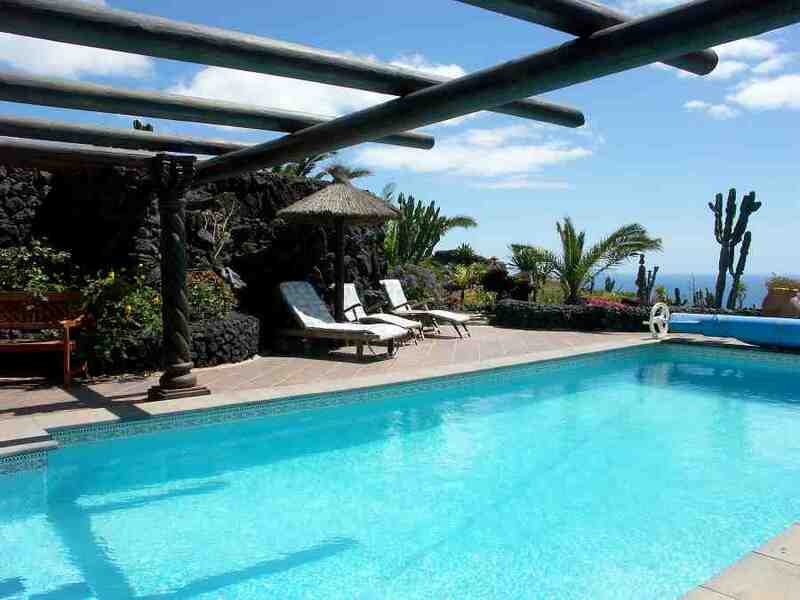 Villa in Puerto del Carmen is located in a quiet residential area very close, about 50 meters, to the main beach of Puerto del Carmen. There is an extensive selection of restaurants, cafés and bars, which provide catering almost around the clock. It is a bungalow villa. The four bedrooms, two bathrooms, kitchen, pool, etc. are all at ground level. To complete your holiday pleasure, there is private pool, a private, closed parking space at the house and a Weber gas grill. The villa is fully air conditioned and fully heated, which means, even on the few days when it might be too warm in summer or too cold in winter, your maximum comfort and wellbeing is ensured. The whole house has 100MBit Internet with WiFi too and is of course free of charge. The villa is completely barrier-free (Universal design) and therefore wheelchair accessible. If special, handicapped accessible elements are needed, please contact us, most can be organized. If you are also travelling with babies / infants under the age of 3, please let us know at the time of booking what extra equipment you will need (e.g. cot, high chair, baby bath). We would like to point out politely at the beginning that the villa is a Non smoking home and no pets are allowed. Both hotels are very central, 10 to 15 minutes walk to the school. The price performance ratio is very good. 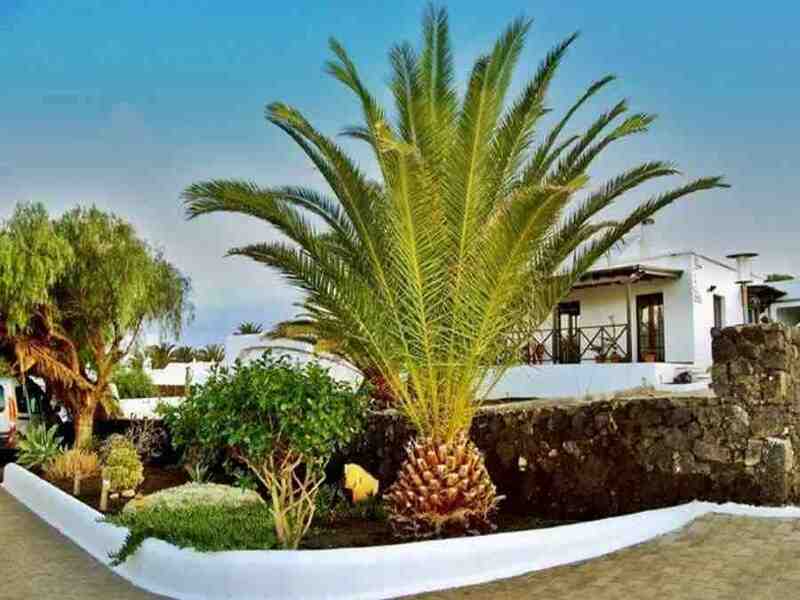 CASA DE HILARIO is an ancient finca, nestled in a uniquely beautiful landscape in the middle of the Timanfaya National Park, the Islote de Hilario. The house has seven beautiful, light-flooded rooms that are fully equipped and tastefully decorated. The facilities include a flat screen TV, hire safe, hairdryer and bathrobe. The furniture underlines the philosophy of the house and is designed according to traditional model. For this purpose, the modern with the original rustic perfectly combined and it was thus a unique and very tasteful interior. 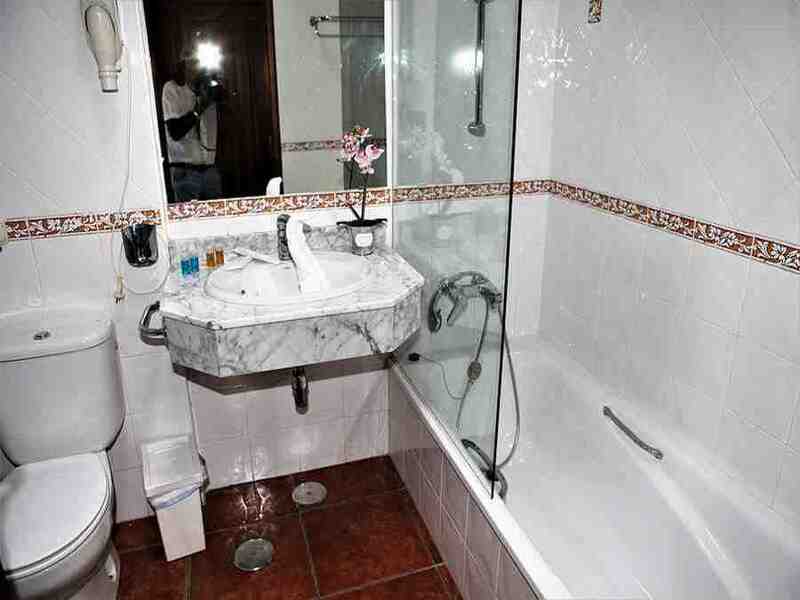 The bathrooms are fully furnished and feature oversized showers. Our personal and individually tailored care in a family environment completes our service. Single room from € 58.00 and double room from € 81.00. 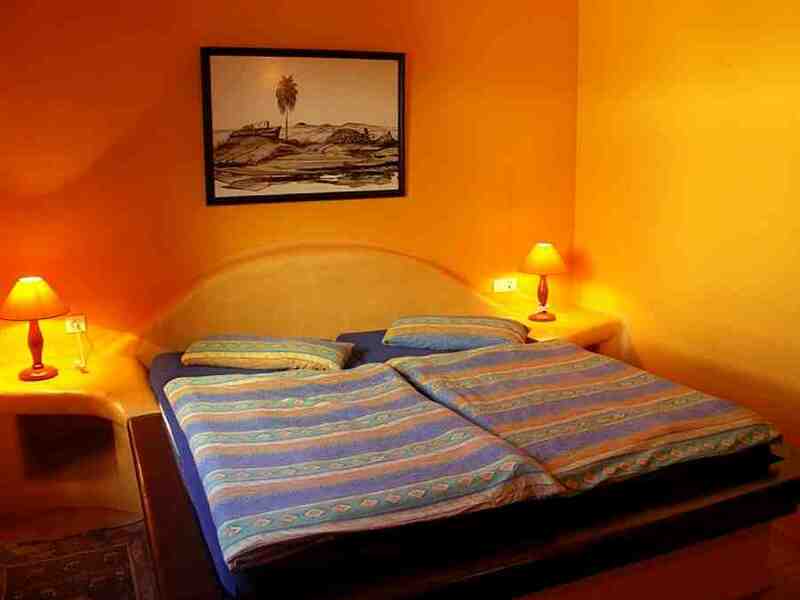 DAS HOTELITO EL CAMPO has 10 spacious and comfortable rooms. 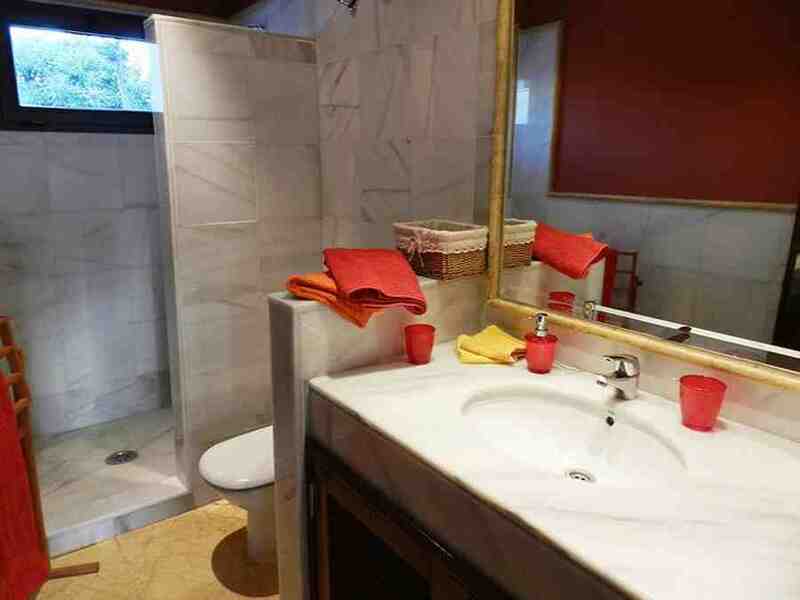 The rooms come with a double bed, a desk, a mini-fridge, a TV and a private bathroom with a bathtub. Breakfast is included in the price. It offers free Wifi and parking on site. 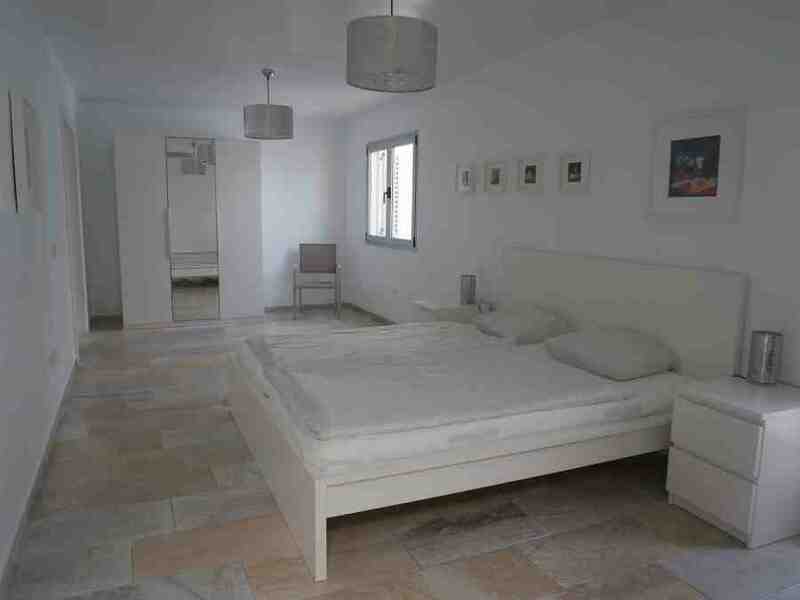 Single room from € 50.00 and double room from € 56.00. A rental car is recommended for all cases, no matter where you want to stay. On the one hand, public transport is unfortunately still very limited, on the other hand, you would like to discover the beauty of the island on your own in your free time. We usually book our apartments only for the duration of your language course and we recommend that you arrive on Sunday and leave on Saturday. Of course, you are free to extend your stay beyond the course duration, if your accommodation is available. You need to understand that each additional night will be billed separately and we request a timely notification. In high season, there may be a need to switch to alternative accommodation due to high demand. A credit card deposit of € 150.00 is required on arrival. Our accommodation choices are, of course, optional and you are free to look after your accommodation needs yourself.